08 Apr 2019 --- Nature’s “master antioxidant,” glutathione, is the main ingredient of a new supplement released this month by Nutri Advanced. The UK-based supplements manufacturer says that glutathione protects against stress, pollution and aging while supporting immune health. 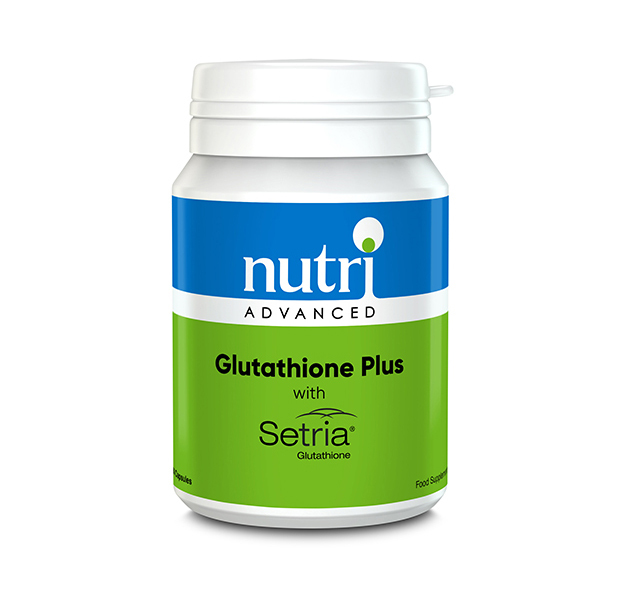 Coined Nutri Advanced Glutathione Plus, the supplement is anchored by Setria L-Glutathione, an ingredient that shows high levels of absorption in the body and is manufactured by health ingredients player Kyowa Hakko. Daily supplementation may increase glutathione levels in cells and tissues, which in turn, protects cells from the adverse effects of ingested chemicals and potential carcinogens the body has absorbed. Glutathione is found in almost every body cell and plays essential roles in protein synthesis, DNA synthesis and repair, enzyme function, transport and cell maturation. Good levels of glutathione have been associated with physical and mental health. “Setria Glutathione has been called the master antioxidant for a number of reasons. The main one is it recharges other antioxidants like vitamins C and E, which then neutralize free radicals and protect the body against oxidative damage,” Oksana Ritchie, European Marketing Manager at Kyowa Hakko Europe, tells NutritionInsight. Click to EnlargeEating, exercising, and even breathing result in the creation of free radicals, she says. These imbalanced molecules attack the body at a cellular level, robbing other molecules of electrons and setting off a chain reaction. This constant barrage impacts overall health and wellness, as well as how quickly people age. Each two-capsule serving also includes milk thistle extract, which is known to support healthy liver functions, as well as green tea extract and selenium, antioxidants which protect the body from oxidative stress. Glutathione Plus also contains alpha lipoic acid, which helps regenerate other antioxidants, including glutathione and vitamin C.
The ingredient’s potential applications include tablets, capsules and powders. Many consumers over 35 are looking for products that help support healthy aging through antioxidant support, according to Ritchie. 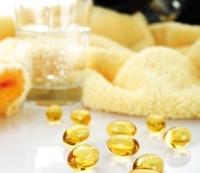 Glutathione supplies a potent store of antioxidants that bind to free radicals. Consumers 25 and over look for detox support to mitigate the negative effects of environmental factors and poor lifestyle choices, she adds. Glutathione helps eliminate toxins, ingested chemicals and potential carcinogens that the body has already absorbed. “The health-conscious consumer group of over 18 years of age, looks for science-supported products that provide nutritional support to optimize immune function. In addition to boosting cell activity, glutathione plays a central role in the proper function of T-cell lymphocytes (white blood cells), the frontline soldiers of the immune system,” Ritchie concludes. Kyowa Hakko Europe is offering a line of well-researched branded ingredients and an extensive portfolio of ultra-pure amino acids, vitamins, nucleic acids and related compounds for use in pharmaceutical, nutritional and industrial applications. Kyowa Hakko Europe together with its daughter company Kyowa Hakko Bio Italia represent the European Sales Force of KYOWA HAKKO BIO CO., LTD., a Japanese company with combined strengths in bio-technology and fermentation. With its innovative and patented fermentation process built over the years, which excludes the usage of any animal origin material, KYOWA has become a trusted pioneer in the healthcare field, making substantial contributions to the health and well-being of people around the world. Our ingredients bear the Kyowa Quality mark, which means that all KQ products are manufactured to meet highest quality assurance standards, supplying quality and trusted materials for various industries such as pharmaceuticals, foods, and cosmetics. Our ingredients are backed by the same standard of excellence that has come to be associated with the KYOWA name. Our branded ingredients are exclusively manufactured by KYOWA HAKKO BIO CO., LTD., and have been designed and clinically tested to deliver targeted, condition-specific consumer health benefits.